We all make mistakes when selecting fish for our aquariums. Sometimes we simply buy too many fish for the aquarium's biological filter to handle. Perhaps a fish that we buy may be small now, but will get much larger later. Whatever reason, getting rid of an unwanted fish often leads to inhumane methods (flushing a fish down the toilet comes to mind). Sometimes, people just force the fish to die by neglecting the aquarium. There are awful, inhumane ways to get rid of fish (and yes, fish do feel pain) and then there are humane alternatives. When you're stuck with an unwanted fish, think about these alternatives before doing anything drastic and barbaric. Some alternative options even put cash back in your pocket! See if your local fish store will take the fish for store credit. Most local independent fish stores will do this if you ask in an effort to reduce mistreatment of fish. It also puts money (OK, well credit) back in your pocket. It may not be much, as the shop owner has to sell the fish for a profit, but it's better than $0 you would get if you killed the fish. Take the fish to an aquarium society meeting to be auctioned off. Almost all major cities have an aquarium club or society, and you can even find larger regional clubs as well. Do a quick search online or ask at your local fish store. Chances are, there's one near you. These aquarium society meetings often hold auctions where those who attend bring all sorts of equipment, livestock, and plants to sell. Usually, half of the proceeds go to the club, but again, you get some money back in your pocket. Who knows, you may even get a great deal on a new tank to hold your fish! Donate the fish to a school, hospital, or library. Many schools and libraries have fish tanks for educational purposes, and hospitals have them for relaxation. 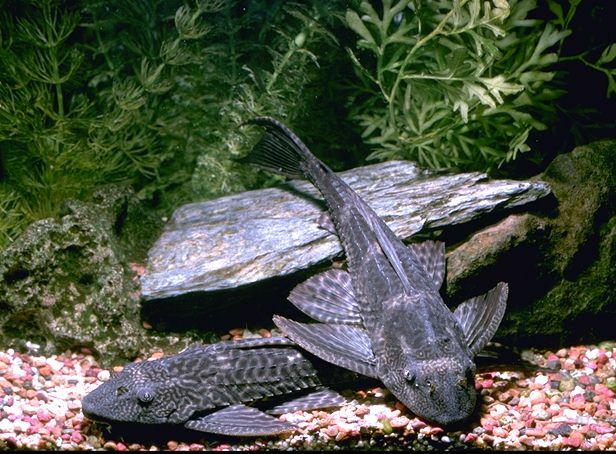 Often, they don't have much to spend on fish, so they will gladly accept an appropriate fish. Just make sure that they understand the requirements of the fish and that it is in fact a good match for the tank as they may gladly accept the fish only to discover that they cannot keep it for one reason or another. Sell the fish online. eBay doesn't allow the sale of livestock, but there are specialty auction websites, like Aquabid, that specialize in aquarium supplies and live merchandise. Simply set up an account, post the auction, and gather the necessary shipping supplies. It may take a few times for the fish to sell depending on the type and desirability. Be sure to properly package and ship the fish as well. Breather bags, insulation, and cardboard boxes are just some of the required packing supplies needed. Shipping a fish poorly is guaranteeing it's death. Give the fish away online. 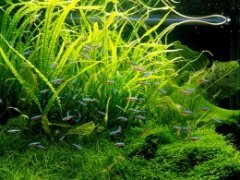 Many fish and aquarium forums have a special area for members to post items for sale or trade. You can either sell the fish here, or give it away for the cost of shipping. Just like above, however, you need the appropriate packing supplies.